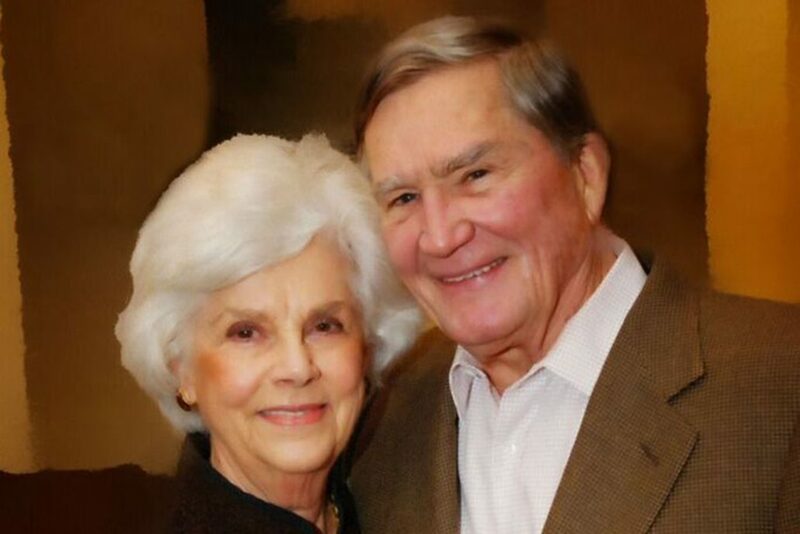 Athens, Ga. – The Cousins Foundation, Inc. has committed more than $5 million to the University of Georgia to support need-based scholarships for students and to permanently endow the UGA head swimming and diving coach position. This major gift is one of the first to the university in fiscal year 2018, which began on July 1. 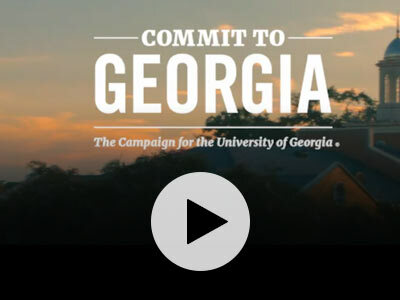 It will be matched by an additional $500,000 from the UGA Foundation through the Georgia Commitment Scholarship Program, announced by Morehead in January to increase the number of need-based scholarships available at UGA. Tom Cousins is the founder and chairman of Cousins Properties, Inc., a real estate investment trust. He is on the board of the Georgia Research Alliance and is a former chairman of the UGA Foundation. He has served on the boards of NationsBank (now Bank of America), First Union, and Shaw Industries, and he was president of the High Museum of Art in Atlanta. This news release was originally published by UGA Today on August 3, 2017.